In case you missed something! As you might have noticed, there is some time between blog posts. We usually keep everybody updated through our mailing list. In this post you can find a summery of our latest emails. If you want to receive our updates instantly, just sign up to our newsletter! And that might even be an understatement since we’ve hit 38.2 degrees Celsius in The Netherlands and that’s quite abnormal. It’s almost the warmest day ever measured in our country (38.6 in 1944). But we’re not letting us get beaten down by it! Especially during these warm days, people tend to choose the convenient options when it comes down to food. Since convenient food usually means that you're not getting all the nutrients your body needs, is Lently a great option during the summer. Add some ice cubes or frozen fruits, and you got yourself a delicious ice cold and healthy shake. The easiest way to make sure you never run out of stock, delivered to your doorstep and with steady a 10% discount. Convenience at full throttle! 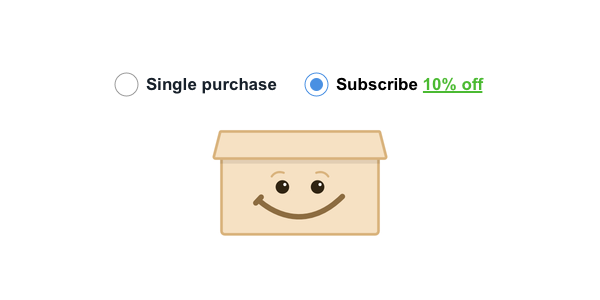 Now you might think, but what about pausing, skipping or canceling my subscription? Well, you’re in control. You can pause, skip or cancel at any time! *Currently only available for credit-card payments. Because nobody is the same. 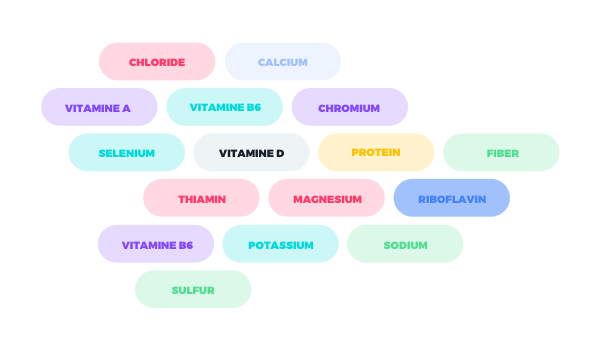 We created a tool that will give your personal nutritional overview in a few simple steps. All we need is some input, and you will get insights into your nutritional needs! So go ahead and get your personalised nutritional overview! Oh, and there is a discount waiting for you at the end ;). Coco Choco value pack has arrived. Is it a bird? Is it a plane? It’s a Coco Choco value pack! A not to be named American president would probably call the Coco Choco value pack: huge, amazing, tremendous and out of control. Hence he might even say it’s the best trade deal of all times! And whether you like Coco Choco or not doesn’t even matter anymore. With such a jar, everybody should be mandatory to have one in his house just for aesthetic reasons. All jokes aside, Coco Choco still seems to be the favourite flavour, and we decided to put it in a bigger jacket. The jar is packed with 2kg of our delicious Coco Choco (scoop included). And you can get them for a price as low as €29.95 right now. We currently only got a limited amount of value packs available. Be quick! 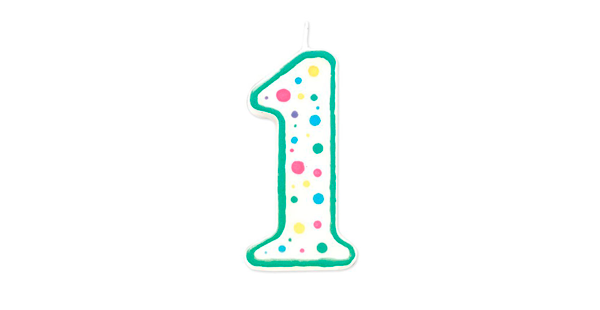 Put on your party hat, throw some confetti, light a candle and pour yourself something to drink because we at Lently are celebrating our 1st year anniversary! It was a heck of a ride, and we enjoyed every moment. We have had lots of feedback and great conversations with a lot of our customers. And you guys and girls are great because we had on average less than one return per month! Knowing that thousands of you enjoy our shakes on a daily basis, makes us proud beyond imagination. Some of last years highlights, bumps in the road and funny moments! 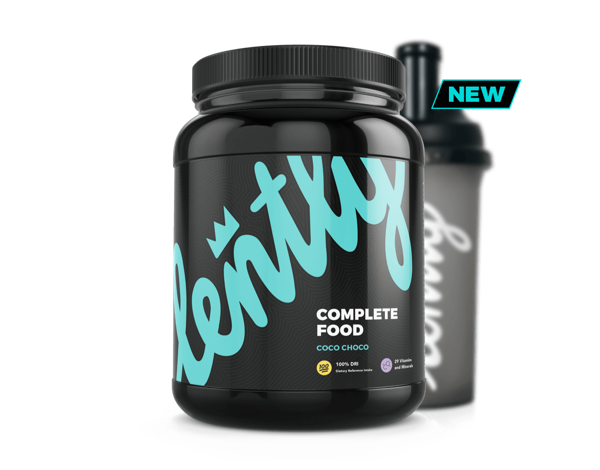 With the feedback from our customers, we tweaked the recipe and came back with the new and improved Lently 2.0. A slightly intenser flavor, better balanced and 100% soy free. Oh yeah! It took us longer to develop than the regular shakes since we wanted to keep the nutrient values as close Lently regular as possible. But we did it, and we're getting a lot of great feedback on it! Sometimes shipments get refused at the border while they should pass. Or the postal services mess up before they offer it to the customer. As some of you might know, we always try multiple times before refunding an order. The longest distance that one order traveled is, here it comes, 51 thousand kilometers! Shipped twice, freshly re-packed and it arrived. Happy shaking! Due to a problem with our national postal service around 100 orders got shipped randomly across Germany. All these orders ended up somewhere between 50 and 70 kilometers from where they actually should have been delivered. We've tried to manage this problem to the best of our abilities, and we had an excellent understanding from everyone involved. Even when had to ship three times to some customers, we love you! We wouldn't be here where we are now without all of you! Thank you very much! If you want to receive our updates instantly, just sign up to our newsletter!